Come and have a unique experience in this modern Selepa Hotel, which is located in tranquil gardens in the heart of natural bush. The Hotel offers seven air-conditioned double or twin rooms with en-suite bathrooms as well as four executive rooms. Tastefully furnished, the rooms have Wi-Fi as well as DStv. An a la carte restaurant and secure parking is available on-site. 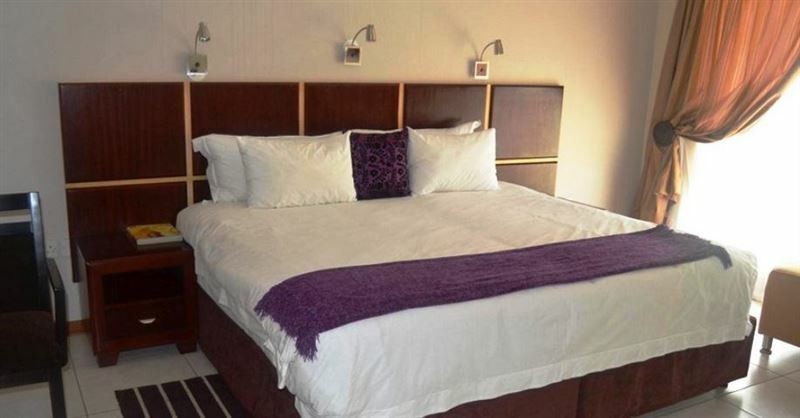 Situated on the edge of Selepa in Francistown on a 4.5 hacter plot and away from the hustle and bustle of the city, but only 7 minutes’ drive to the city center, the hotel is ideal for nature lovers. Selepa Hotel offers accommodation as well as facilities for corporate events, business meetings conferences and weddings. We had a lovely stay at White Palace. The staff were friendly, accommodating and went out of their way to make us feel at home. The rooms were comfortable and clean. Would definitely recommend it.